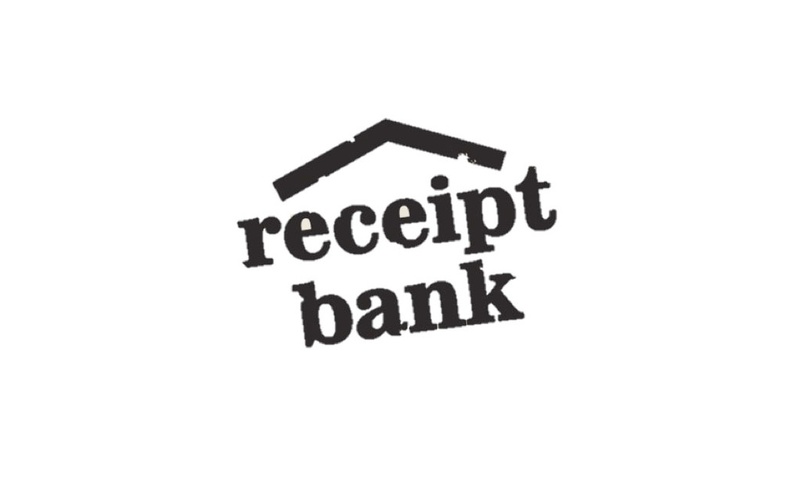 Receipt Bank turns 2! Win a Kindle Fire! It's officially 2 years since Receipt Bank came into existence! To mark our birthday, we've decided to run a competition!